I know what you’re thinking, there’s no fun party food to be had when you’re on a low carb diet. Well, that’s not true! 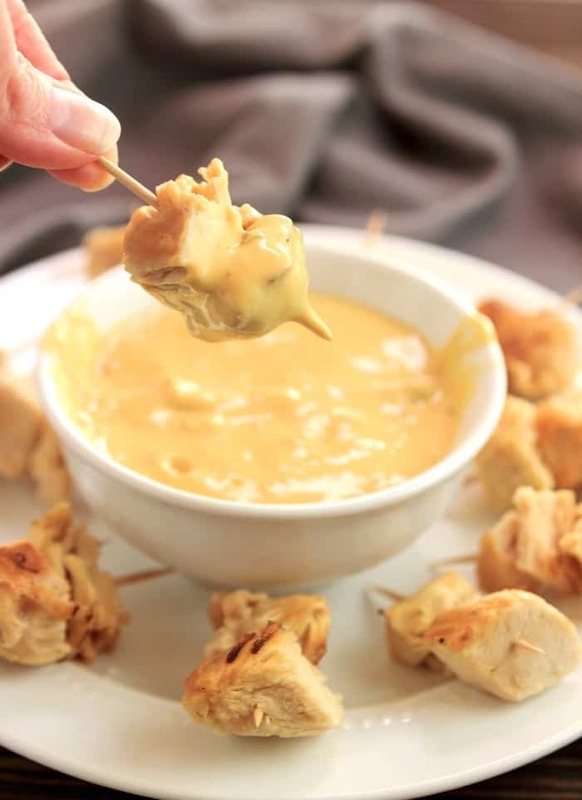 There’s plenty of fun Low Carb Snacks Ideas for the Big Game to be had. I have a whole list of them to fit every need too. You’ve got low carb stuffed peppers, low carb chicken recipes, low carb vegetarian AND low carb dips. Ok sure you’re not shoveling in regular old chips and dips and a mega sammich during half time, but on Monday your head won’t be pounding from a good case of Keto Flu. 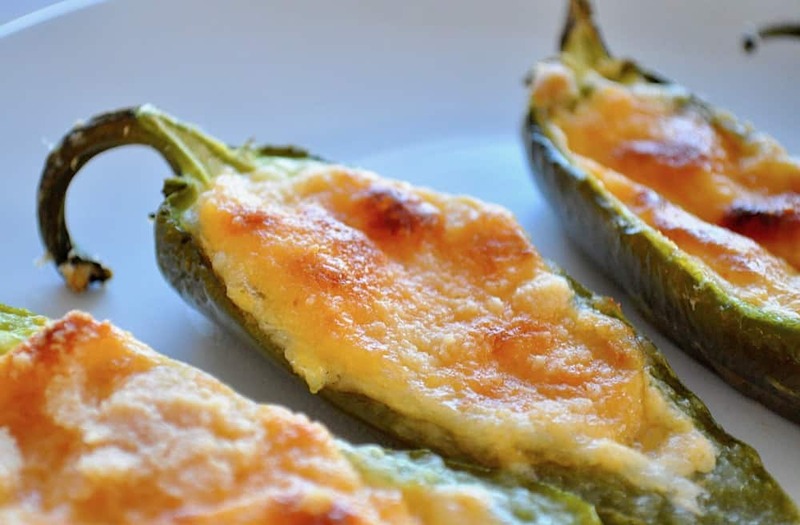 These are hands down one of my favorite recipes; everyone loves my Baked Jalapeno Poppers! Do you have your grill out?? Then try my Grilled Jalapeno Poppers! 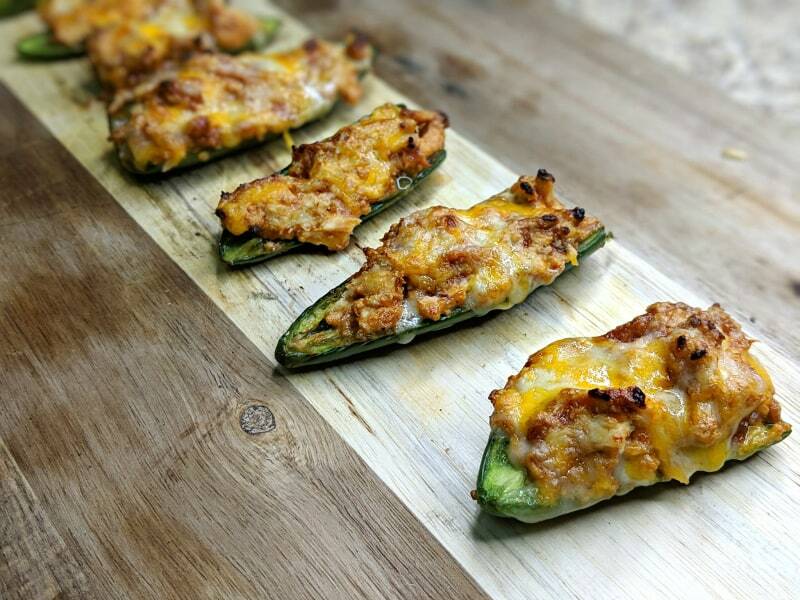 Keto Stuffed Jalapenos will rock your world from Yummy Keto Cooking! 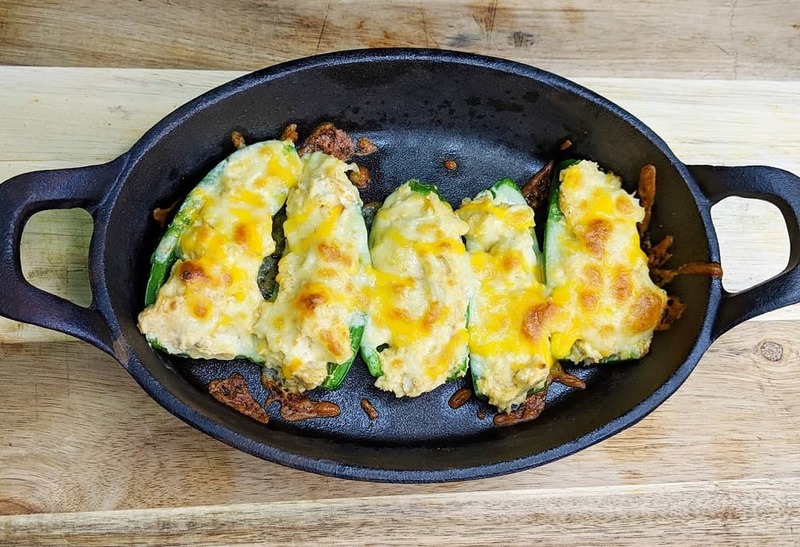 Keto Barbecue Chicken Stuffed Peppers from This Mama Loves, yum! 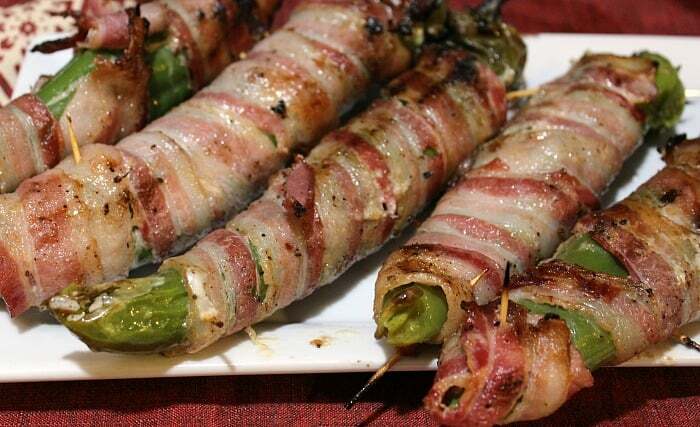 Cook Eat Go makes these Bacon Wrapped Stuffed Anaheims, a real twist on the Jalapeno Popper! But what about Low Carb Chicken Recipes?? I got you! 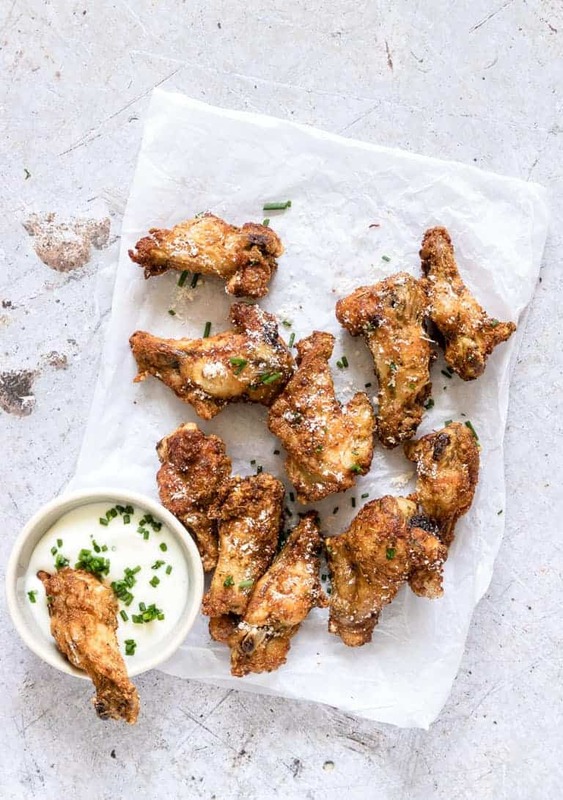 Yummy Keto Cooking has these classic Crispy Keto Chicken Wings; I’m hungry now! 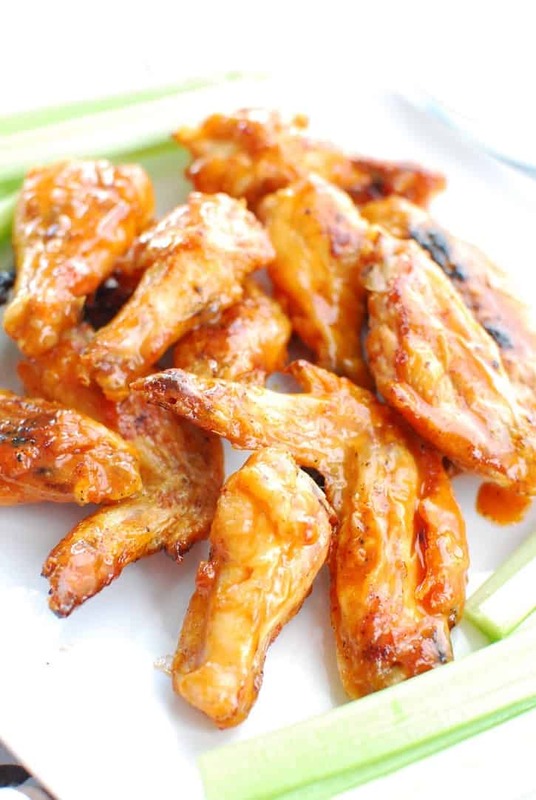 Try these Crispy Air Fryer Chicken Wings from Recipes in My Pantry!  Look at how crisp! 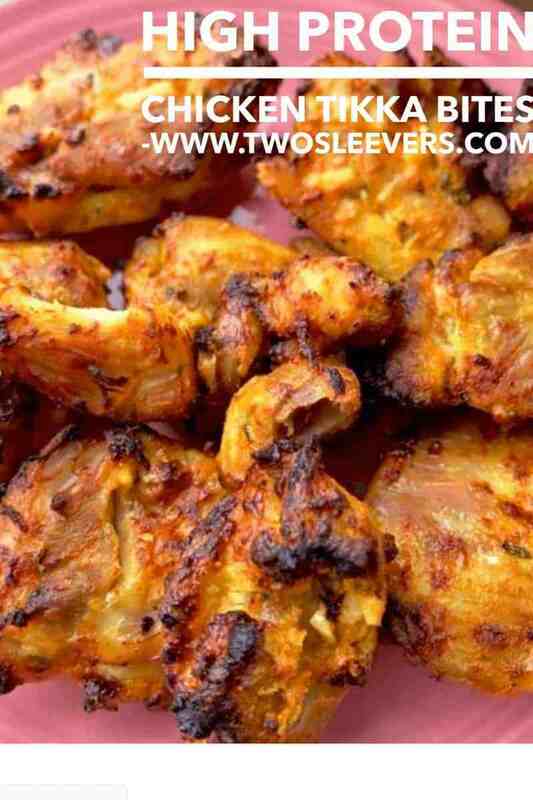 Or how about these Chicken Tikka Bites from Two Sleevers?? YES!!! 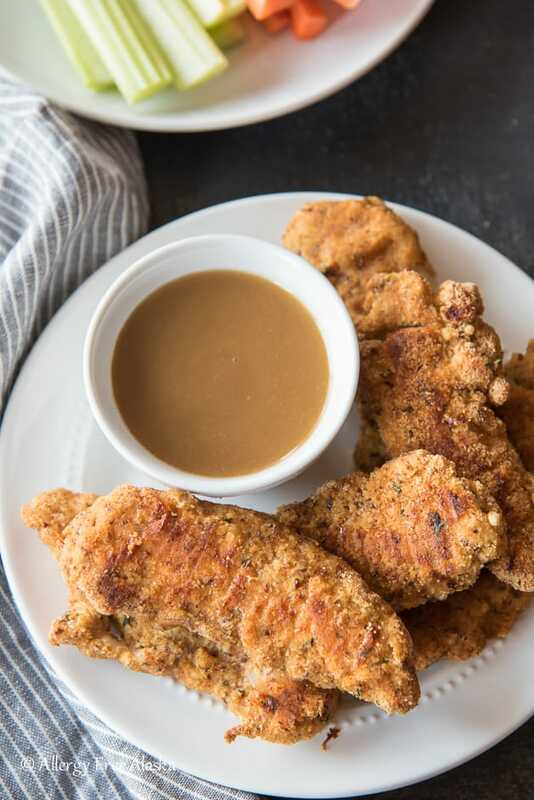 Or something a little tamer, like these Easy Paleo Baked Chicken Tenders from Allergy Free Alaska! Or make my Crispy Coconut Chicken for another mild choice. 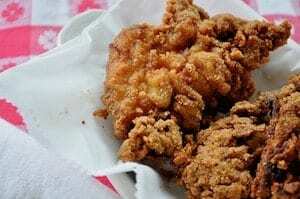 Or maybe just old fashioned Low Carb Fried Chicken–so good you’ll never miss the carbs! 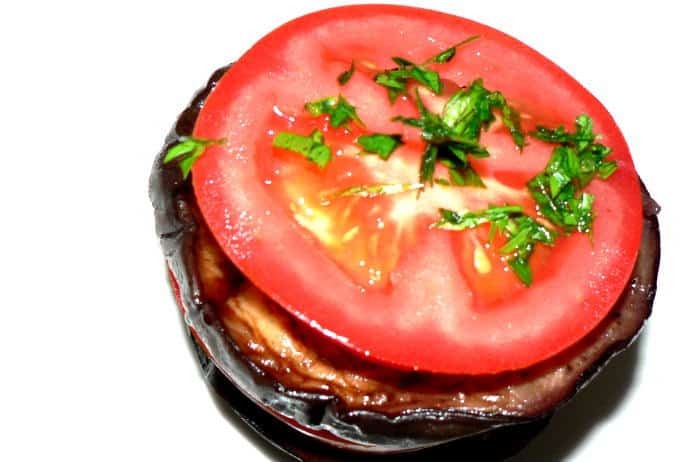 Do you need Low Carb Vegetarian Recipes?? How about these Fried Eggplant Appetizers from Taste Galaxy!?! Ah yeah, no one is missing meat with these on the table! 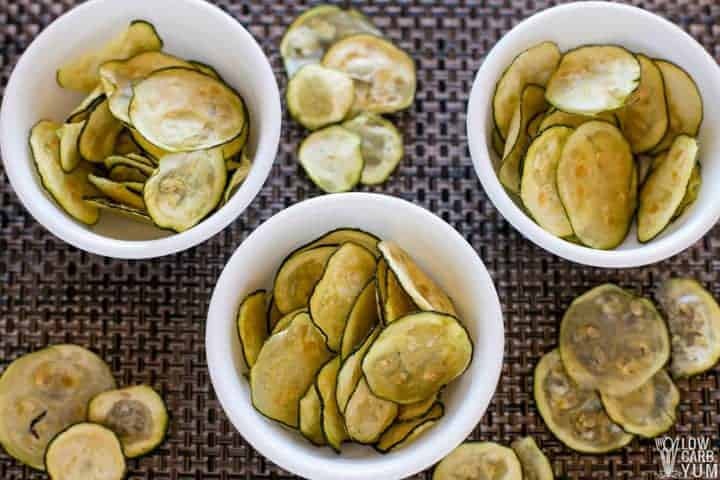 Ever had Zucchini Chips? Try these from Low Carb Yum; you won’t be disappointed. 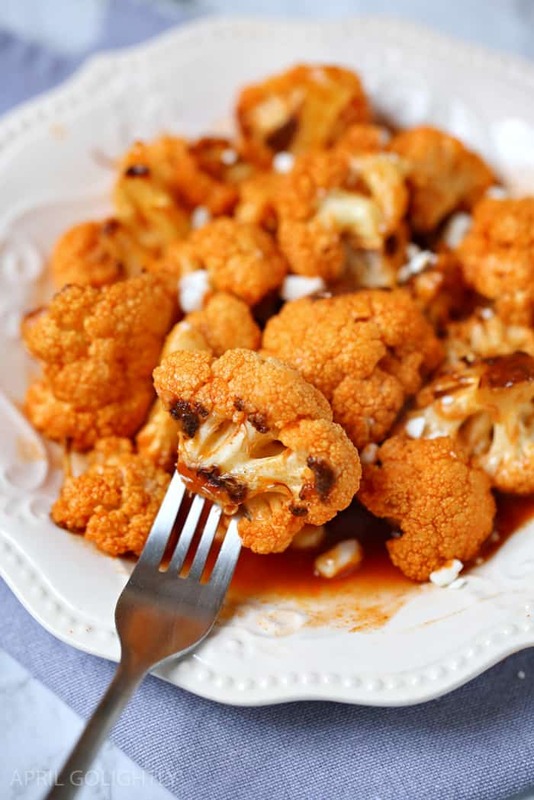 Oh gosh, make this recipe for Buffalo Cauliflower, from April Go Lightly. 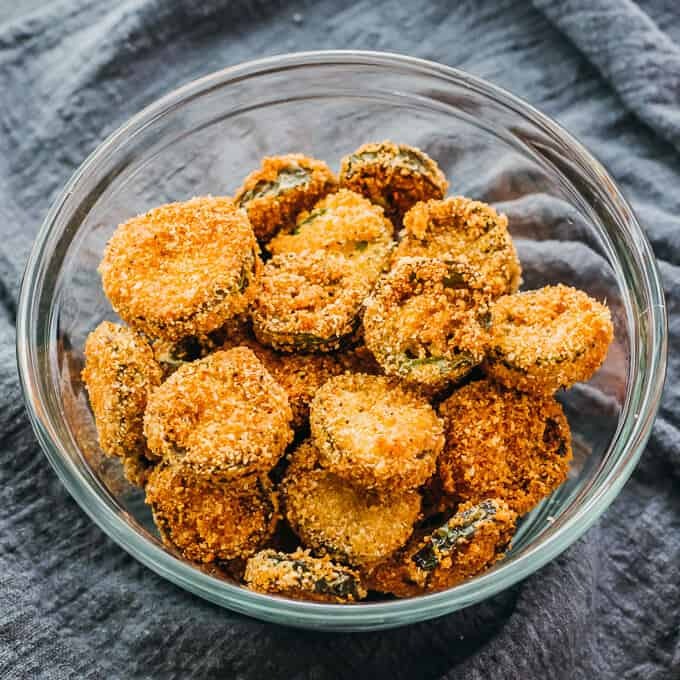 These Crispy Fried Jalapenos from Savory Tooth look too good to miss! 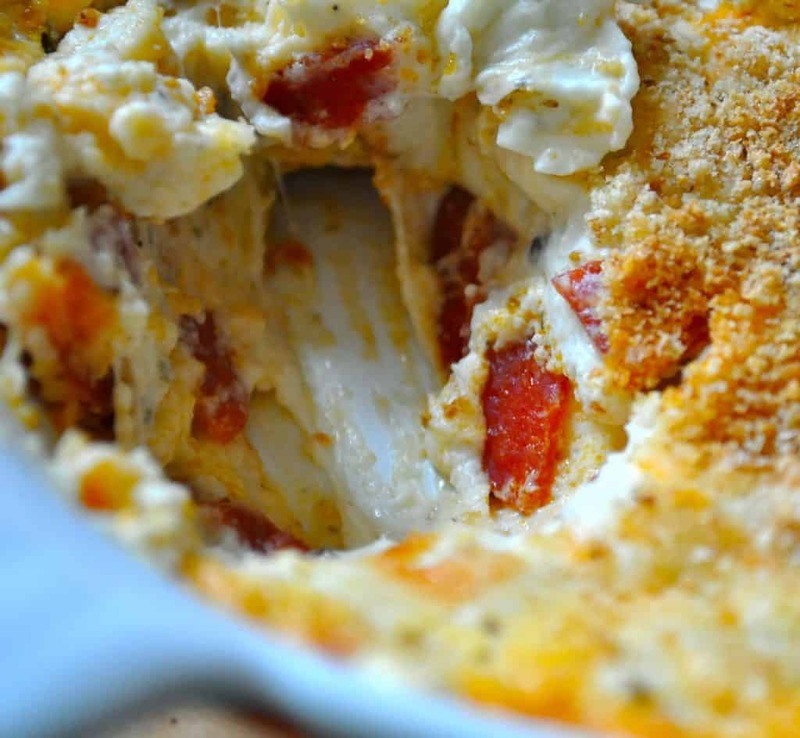 Pepperoni Pizza Dip from ME, because it’s fabulous! 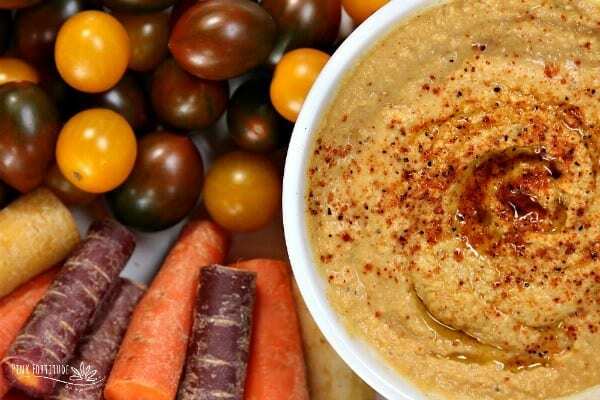 Oh, this sounds good, Smokey Chipotle Pumpkin Hummus, from Pink Fortitude. Beauty and the Foodie has this Instant Pot Chili Queso Dip that I need to make, holy cow it looks good! And remember avocados are LOW CARB, so that’s something to celebrate, right? 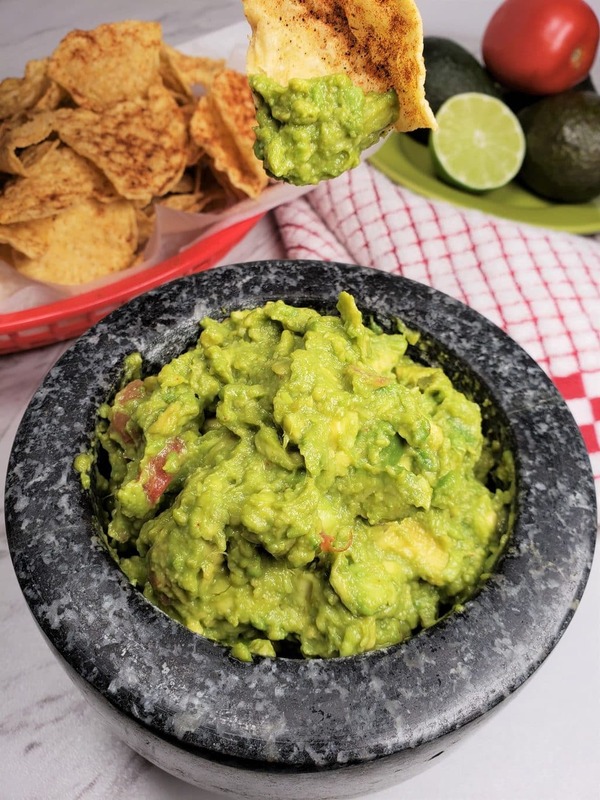 This Old Gal has an excellent recipe for Simple Guacamole that everyone will love, low carb or not! So if one of your friends turns out to be Low Carb this weekend just in time for the Big Game, remember this post and make them feel right at home. And likewise, if YOU’RE low carb, blow your friends away with these simple, tasty low carb party snacks! Thanks!! That hummus looks so good!! Thanks for including my recipe! I shared and pinned so I can remember to come back and try some of the other great low carb snack recipes. You’re welcome! These are some of the best low carb snack ideas I’ve found!